Tour Greens Practice Greens provides the look, feel and performance of a natural, bent grass putting green, without any of the daily maintenance requirements. 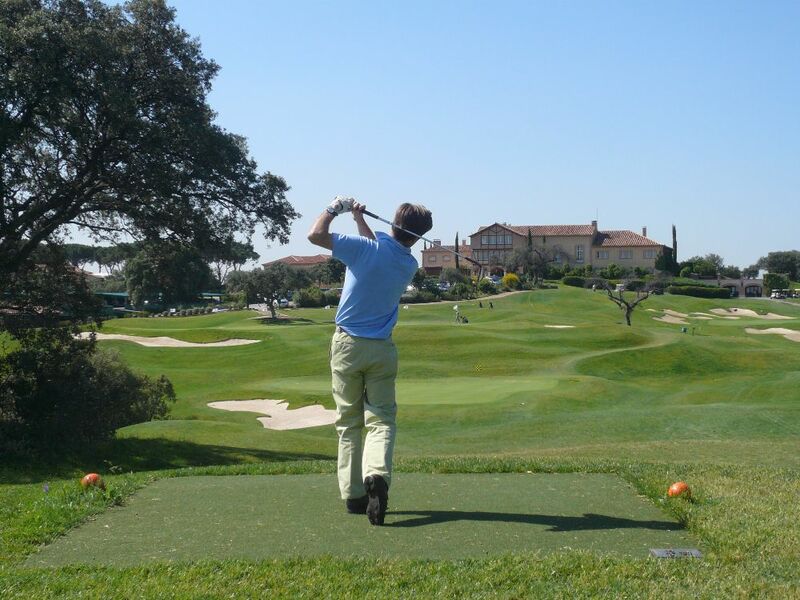 Our practice greens are developed using the highest quality synthetic golf turf on the market and stand up to heavy traffic and the harshest weather conditions. 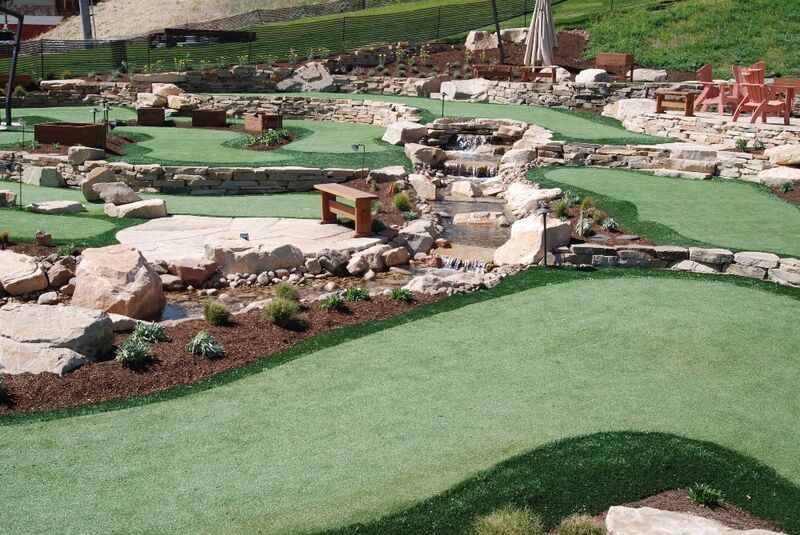 Tour Greens Putting Courses provide a fun, safe activity for people of all ages. With endless custom design options and the ability to integrate with nearly any open area, Tour Greens putting courses can turn a empty space into a beautiful, interactive amenity. 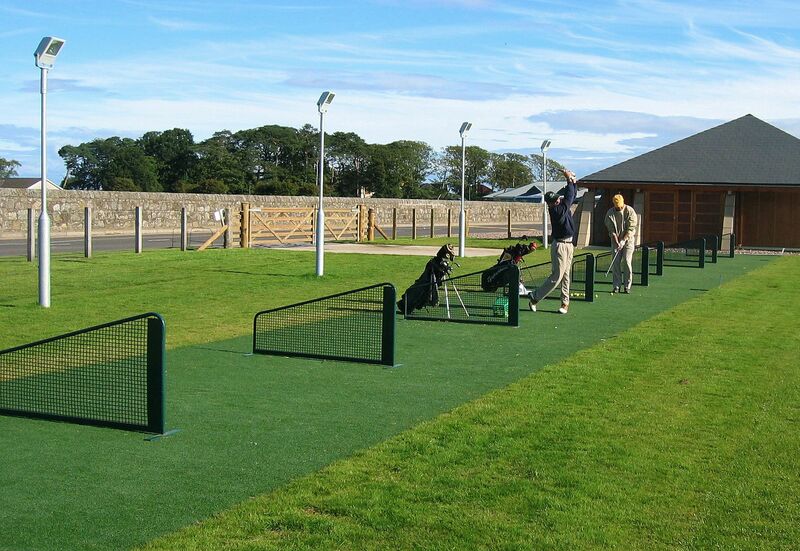 Tour Greens artificial turf tee lines provide the ideal surfacing for driving ranges, tee areas and hitting mats. Our synthetic tee lines deliver a clean, consistent, maintenance-free hitting surface that lasts for years to come. Hitting mats that are engineered to match the look and feel of a natural tee box - that's exactly what you'll get with Tour Greens synthetic turf. 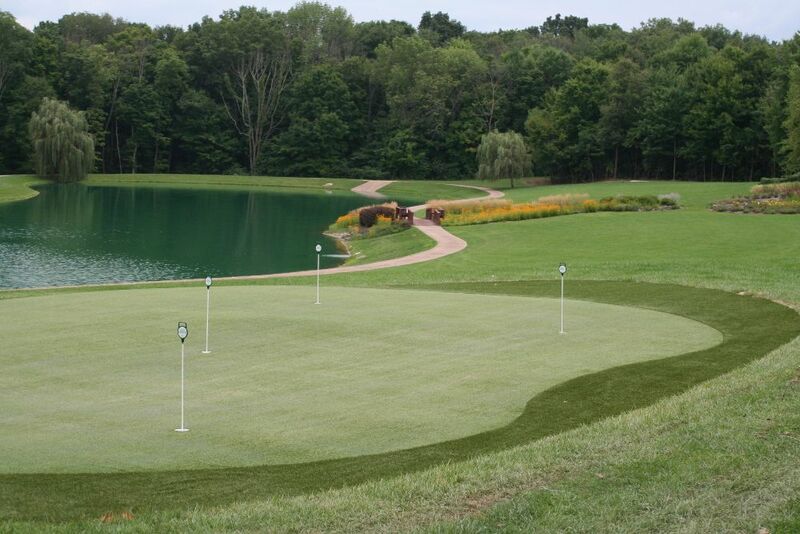 Our golf mats are the closest to natural turf and provide year-round durability that real grass simply can't match. 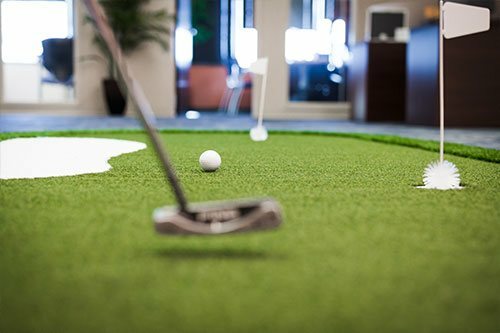 Perfect for trade shows and corporate events, Tour Greens portable putting greens offer consistent, natural performance in an easy, roll-out solution. 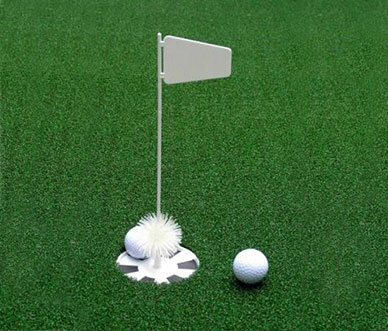 Tour Greens offers a full array of putting green accessories to fully outfit your golf green and/or practice facility.